This spring – before summer weather and hot weather fashion blows in at full force – I wanted to share a few of my favorite things. 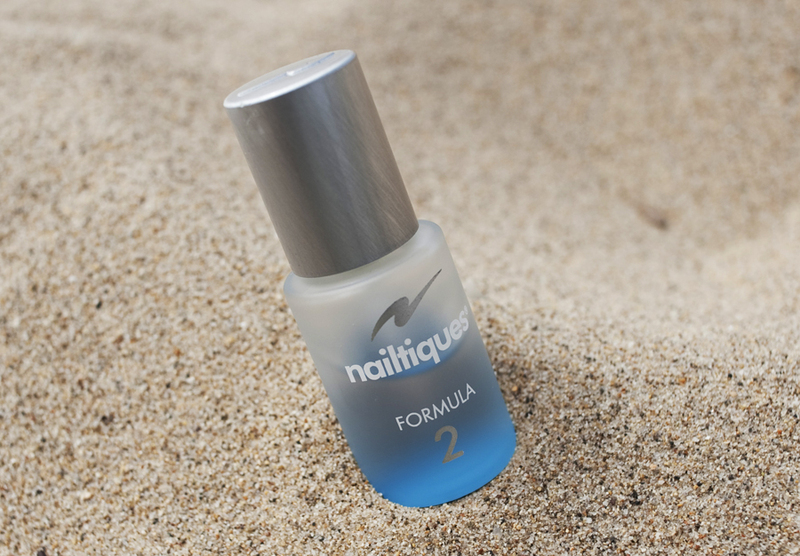 A recent discovery of mine that came straight from Buzzfeed’s “41 Beauty Products that ‘Really Work’ According to Pinterest” is Nailtiques Protein ($17.50), specifically formula 2. I started using it in December, after I gave up on gel nail manicures after my wedding. (Don’t get me wrong, gel nails are great, they are just super brutal on nails after the fact.) Formula 2 is good for brittle nails, and it has really made a difference. My wedding nails are mostly gone, and they have been replaced by healthy nails that don’t crack and look great even without nail polish.